Lords of the Storm Episode 197 is out! 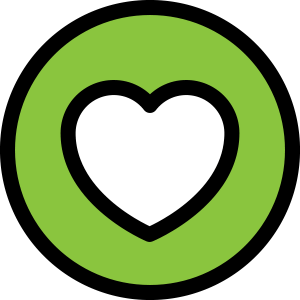 You can be a part of our live recordings during HeroesHearth Wednesdays starting at 9pm CT at http://twitch.tv/heroeshearth! 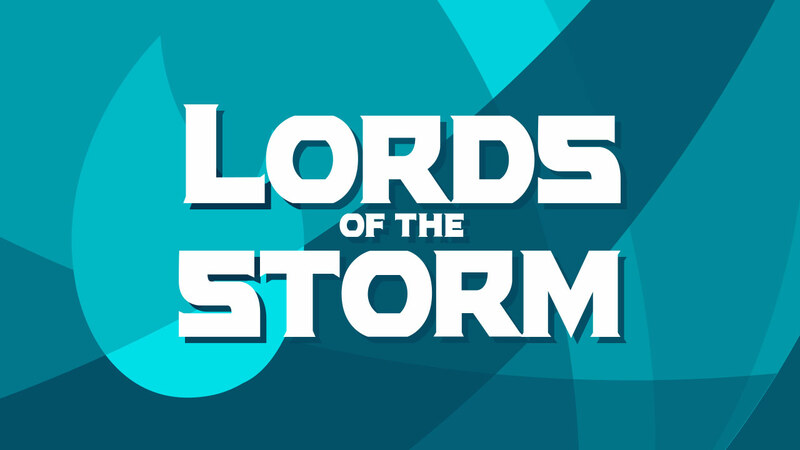 You can also subscribe to the audio feed for Lords of the Storm through your favorite podcast platforms: iTunes, Google Play, and Spotify.